A strong core is everything! Toning up and developing core strength is your foundation. 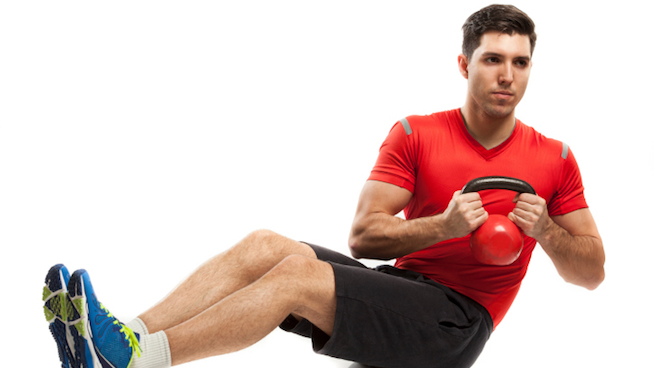 The buzzword CORO has been used and about in every fitness article and magazines lately. Understanding what it is, is something else. Core strength is the most important area in our structure. It;s not just about doing setups or leg raises. You need to develop deep pillar strength with is deep inside our body. Once that is achieved along with working on your low twitch muscle fiber which creates a long lean toned look, you will feel great and look even better. We'd love to have the opportunity to help you achieve this fitness goal.